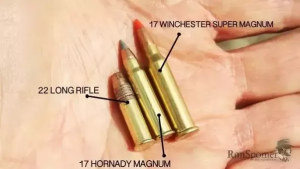 I was in a discussion about rimfire cartridges recently, and the thought came up; which rimfire was the most powerful? 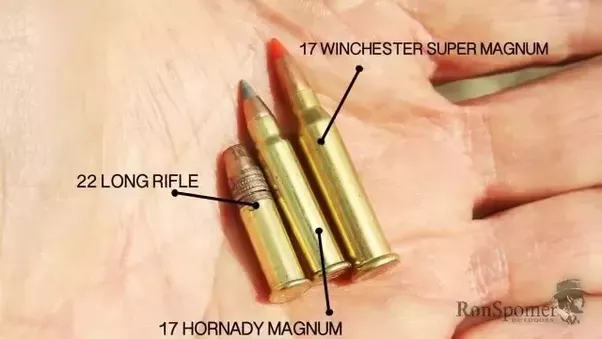 It turns out, that the Winchester .17 Super Magnum is the most powerful know to date, at almost 400 FPE. The biggest, as far as I can find, was the .58 Miller, but very little is known about it, at least in specs. The old Navy .50 only developed about 300 FPE. There were others to be sure, but how can you prove what energy they developed, if you don't know the velocity? And, we need to remember that pendulums were used to determine velocity, before electronics made things simple. To say the least, pendulums weren't all that accurate, possibly ±5%, but we need to remember, the FPE is figured by squaring the velocity. As a result, a small change in velocity makes a big difference in kinetic energy. I guess I'm going to have to spend a few bucks on a new rimfire! Edited by Alan, 02 February 2019 - 03:59 AM. The new 5mm ammo is just slightly behind, but on the right day, with a bit of heat, it may beat the 17WSM.